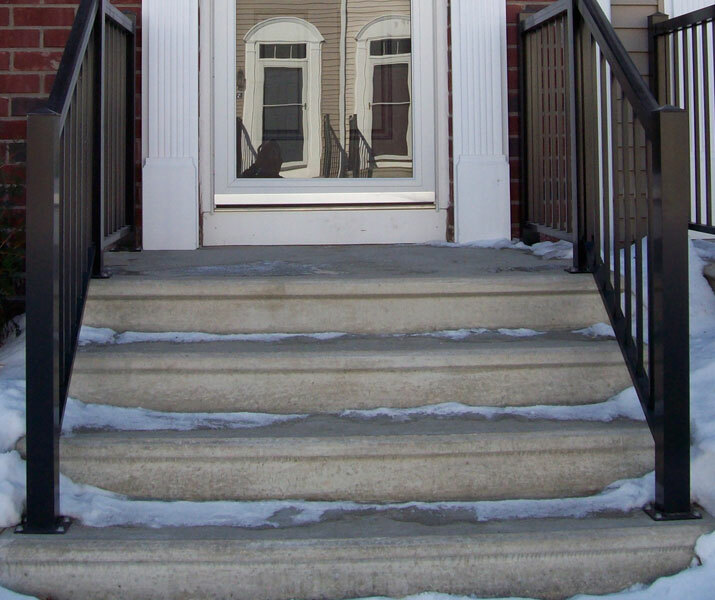 Beautify the entrance to your town home with concrete steps! 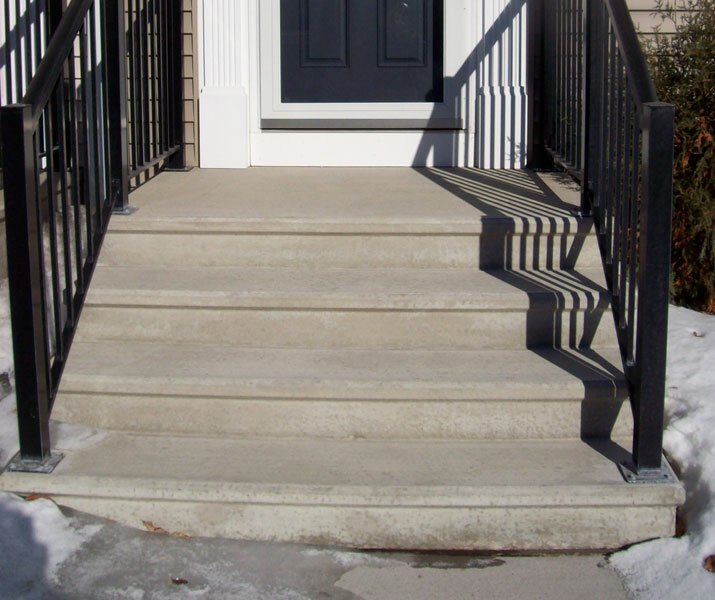 Precast concrete steps are not only easy to install, they are convenient and affordable. Call us today to learn more about our concrete services in Minneapolis & St. Paul, MN! 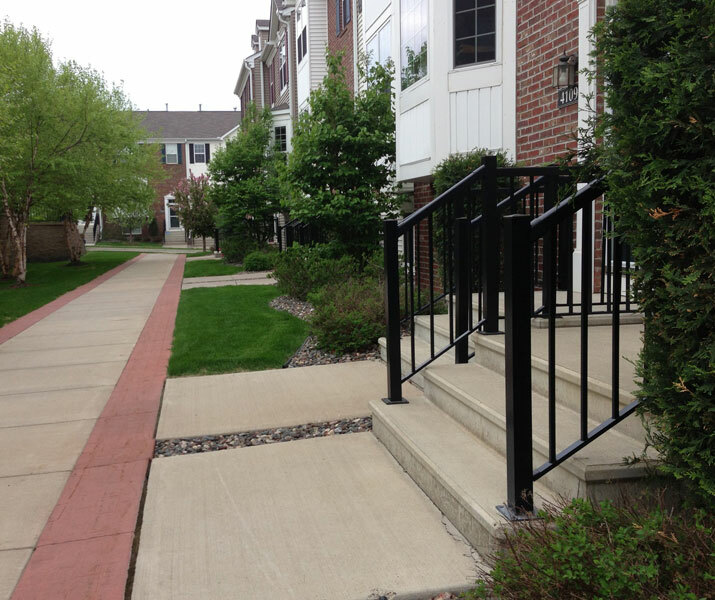 Precast steps are great for Town Home Complexes.